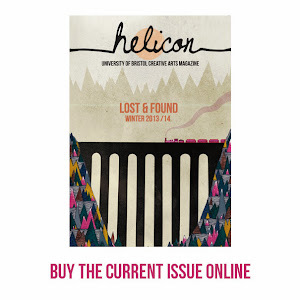 Helicon Magazine: Stay Hungry. Stay Foolish. 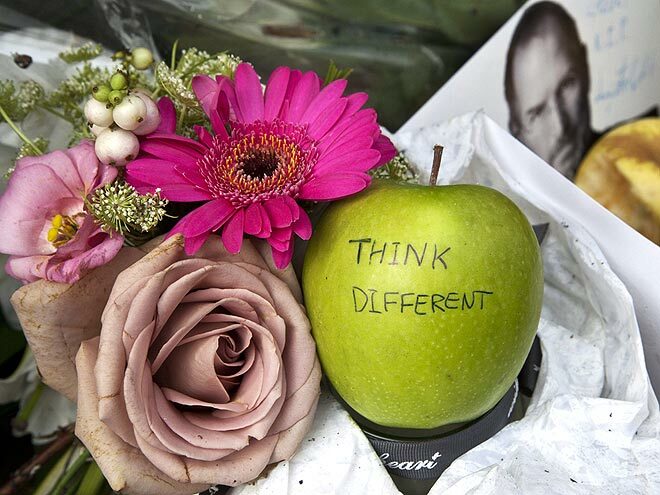 The death of Steve Jobs saw an array of tributes – including an apple etched with Steve Jobs's mantra, 'think different' – left outside outside the Apple store on London's Regent Street. In 2005, a year after he was first diagnosed with cancer, Steve Jobs (CEO of Apple Computer and of Pixar Animation Studios) made a wonderful speech to graduating students at Stanford University. Below is the prepared text of the Commencement Speech. Enjoy!